Having an omni-channel contact center is becoming increasingly important as channel options are diversifying and consumers are using more touch-points to interact with companies. Consequently, 87% of customers say brands need to put more effort into providing a seamless experience across all channels. In order for businesses to remain competitive, reduce customer churn, and drive sales, contact centers must optimize their cross-channel experiences. 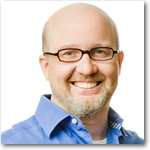 How Can You Build an Omni-Channel Contact Center? A recent study by Harvard Business Review found that the more channels a customer uses, the more valuable they are to your business. 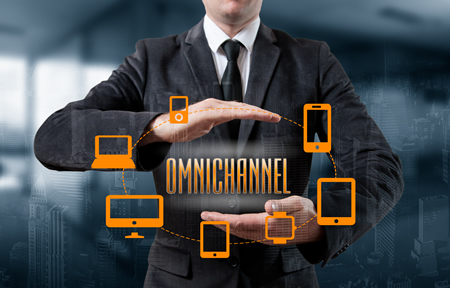 However, the path towards omni-channel adoption is no easy task. Contact center professionals must dive deep into the customer journey in order to create an effective engagement strategy. Discover how you can turn your contact center into an omni-channel workhorse by joining Fonolo and PACE on Thursday, March 23rd at 2:00 PM ET for a live webinar. Thank you for sharing this. Will definitely note this down. It'd be pretty interesting to learn more about omni-channel and see where a CTI, like Tenfold, can be in the picture.